E.K. 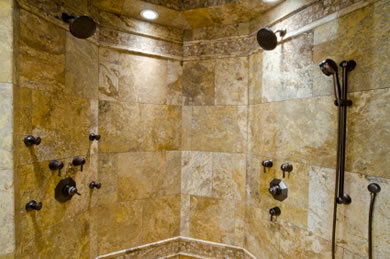 Coggin Plumbing technicians are trained in residential and commercial work. We specialize in Leak Detection, Drain Cleaning, Water Heaters Repair and Installation, Video Sewer Line Inspection, Toilet Repair and Replacement, Sink Repair and Replacement, Faucet Repair and Replacement, Commercial Bathroom Installation and Handicap Fixtures. 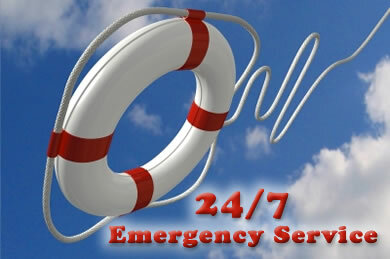 We offer 24 hour/7 days a week emergency service. Throughout the Rockledge area, E.K. Cogging Plumbing offers a wide range of professional plumbing services including Re-Piping, Leak Detection, Sewer Line Clean-out, Water Heater Repair & Install, Water Filtration Repair & Install, Kitchen & Bathroom Remodeling, Garbage Disposals, Back Flow Prevention Testing & Install, Sinks, Tubs, Faucets, Showers and more. We will send a Service Technician at no cost to give you a quote. Once the technician assesses the situation, he will give you the price for the job. If the task takes longer than expected, there is no additional cost to you! The risk is on us! Anything else that you purchase in life, you know the price before you buy. We believe your plumbing services should be the same. If you are looking for a commercial plumbing service please contact us for a quote. We can accommodate and fix in any budget. We will handle all of the necessary permitting and accomplish the job within your time frame. Commercial installations are rendered by licensed professionals and all work is inspected by quality engineers before being verified as complete. At E.K. Coggin Plumbing we offer a full service installation experience: from planning to final install we can assist you throughout the entire process. E.K. Coggin Plumbing can help if you need drain cleaning in Rockledge, FL and surrounding areas. Our drain cleaning experts can clear any type of clog with our advanced machinery. Clogged Drains in the Shower, Sink, floor, laundry line or Plugged or Backed Up Toilet? Give us a call and put your Drain Problems behind you! At E.K. 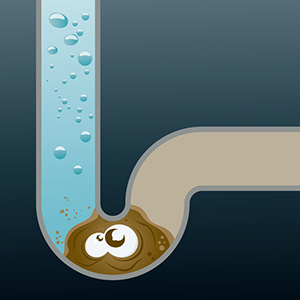 Coggin Plumbing our highly trained plumbers can solve any drain or sewer problems fast and cost effectively. Residential home owners can spend a lot of money on maintenance that could be avoided, if caught early. Homeowners from Melbourne FL and surrounding area rely on E.K. Coggin Plumbing for all their sewer and drain problems. We have the top trained Plumbers and the experience to handle all sewer and drain cleaning needs including plugged toilets, slow kitchen sink drains, main pipe drain, clogged shower drains, tub drains and floor drains. E.K. Coggin Plumbing has installed hundreds of water heaters throughout Brevard County, delivering hot water on-demand when you need it fast. Call today to learn about some of the tax benefits to installing a water heater in your home as well as some available utility rebates. Right Size Water Heater will save you money E.K. 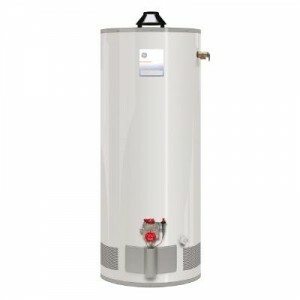 Coggin Plumbing knows what water heater is right for your home needs. Most water heaters are sold on the basis of how many gallons they hold. For example, two to four people might use 80 to 85 gallons per day--enough for about three showers, one laundry load, running the dishwasher once, and turning on the faucet nine times. However the first-hour rating (FHR) for water heaters is one of the most important factors in choosing, because it tell you how much hot water the heater can deliver during a set period. E.K. Coggin Plumbing Services include, but are not limited to, complete re-piping, electronic leak detection, garbage disposal repair, handicap fixture installation, faucet repair and installation, sewer and drain cleaning, shower pan installation, sink repair and installation, toilet repair and installation, tub repair and installation, video sewer line inspection, water heater repair and installation. We are fully licensed, bonded and insured with over 30 years experience in plumbing repairs, replacements and installations. We are Brevard County’s construction specialist. We have thousands of satisfied customers, who respect our work. We are committed to quality service. We offer free in-home estimates. We offer “know the price before we start” pricing and estimates. We specialize in quality plumbing installation and repairs for residential and commercial customers. Nobody beats our service. With our flat rate pricing, you will know the price before we start. For a FREE in Home Estimate give us a call to schedule an appointment today. 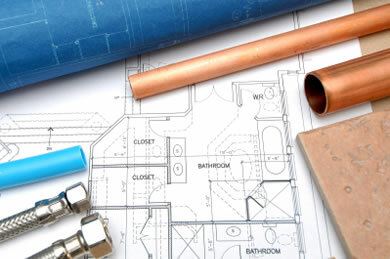 Coggin Plumbing is a licensed plumbing contractor with over 30 years of experience in plumbing repairs & replacements. 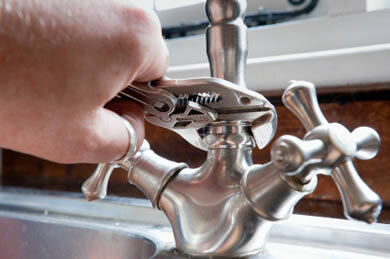 We are the plumber you can trust for reliable, dependable plumbing service and repairs. Our experience has earned us the respect of thousands of customers. You do not stay in business for two decades unless you know what you are doing. We are also Brevard County's new construction specialist! We have installed complete plumbing systems in literally thousands of homes and commercial buildings. Our commitment to quality keeps builders coming back.